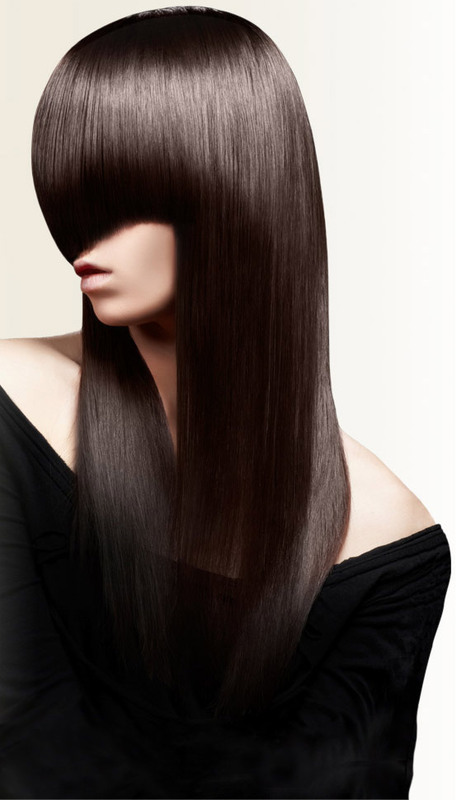 We are currently the only salon in the UK to offer the Biolustré Revamp Smoothing blow dry. This revolutionary process repairs and restores resulting in smooth and healthy hair with an incredible shine. The treatment does not use formaldehyde or any toxic or harmful ingredients. Results last up to 3 months and you can wash your hair the next day. The KERAPLEX treatment is a combination of two of the most beneficial hair treatments known to man, KERATIN and OLAPLEX. Olaplex is system that permanently rebuilds the broken disulphide bonds in your hair. If you’ve over-bleached over the years, Olaplex allows you to rebuild the strength, structure and integrity of your hair. A ‘reset’ button for your hair. Keratin is a strong protein that is naturally present in hair. It is key to hair maintenance and manageability, often lost over time due to age, chemical services and products. The keratin treatment simply puts that protein back in your locks, adding a layer of protein to your hair, strengthening it, relaxing it, making it more manageable and giving your hair a salon shine. Only a handful of stylists in the world can combine these two separate treatments into one creating a hybrid treatment called KERAPLEX. This treatment will rebuild the broken bonds in the hair structures chain and when looked after properly can fully repair the hair back to its original state making it smooth, glossy and shiny.